Allen bought me a cheese making kit. 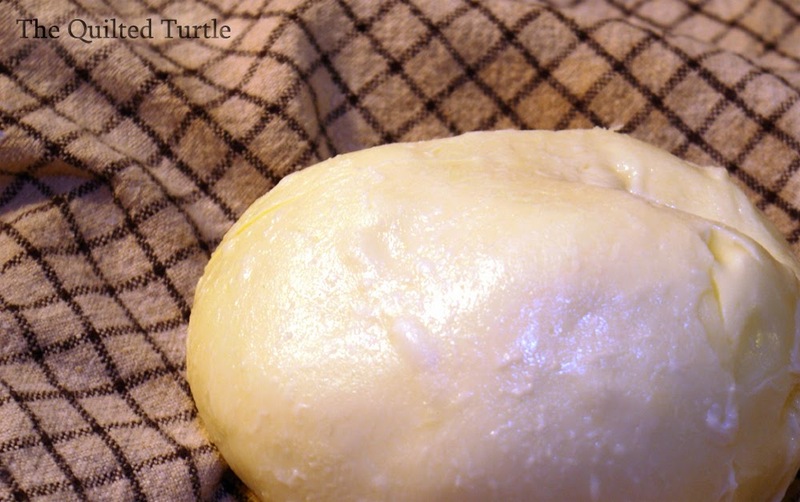 And who knew - homemade cheese actually tastes delicious! Though, I won't be making it on a regular basis. 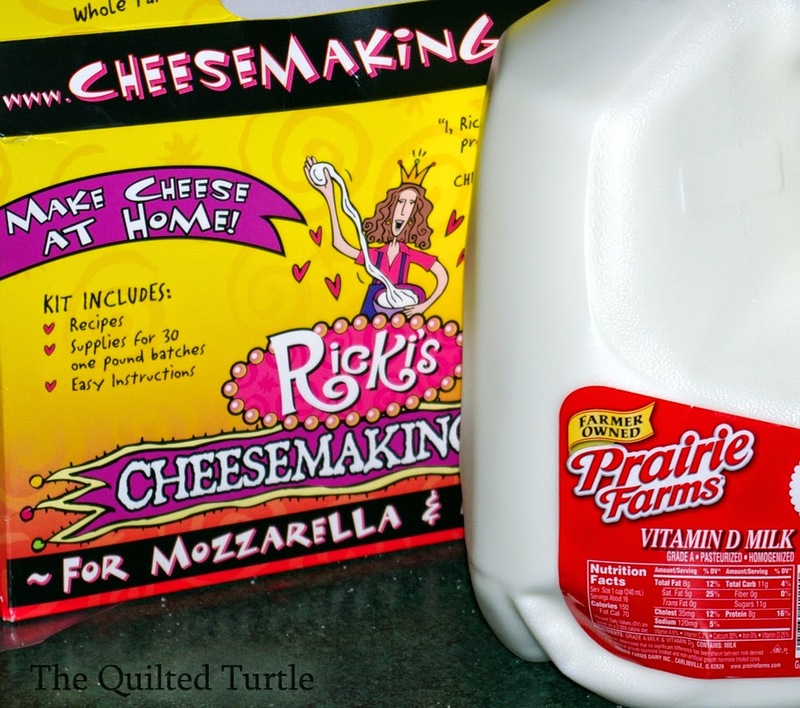 You see, to make cheese you need milk that hasn't been pasteurized at high temperatures. I tried three batches using three different brands of milk (Wal-Mart, Meijer and Prairie Farms) but not one of them worked. 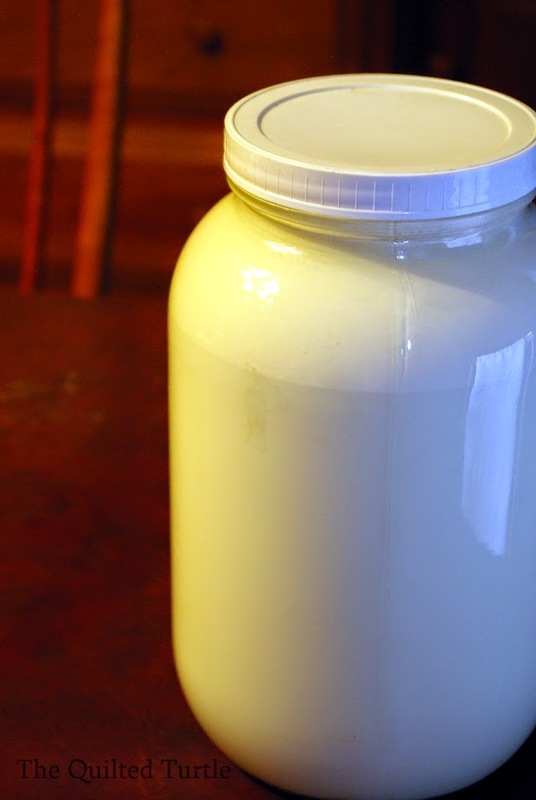 The raw milk worked beautifully. 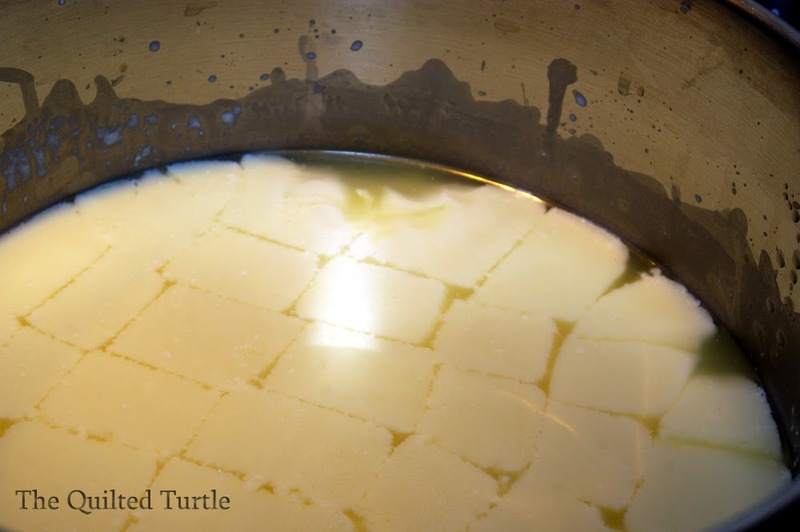 On my fourth try I finally got to see some beautiful cheesy curds in my pot.